The following is Part 2 of a guest post by Melinda McKee, founder of Memento & Muse, a custom gifting studio specializing in artisan wedding welcome gifts. 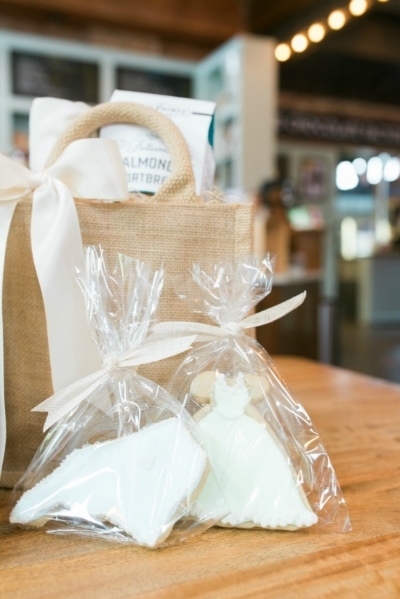 (You can learn more at www.mementoandmuse.com/weddings, and follow along on Instagram via @MementoAndMuse) And if you missed it, be sure to catch Part 1:"Six Ingredients For a Fabulous NC Wedding Welcome Gift" hosted by our friends at Southern Bride & Groom! Special thanks to Videri Chocolate Factory for hosting the photoshoot, and to Lauren Jolly Photography for documenting these special North Carolina gifts. As the friends and family members most closely connected to your love story, it's only fitting that your bridesmaids and groomsmen be honored with a heartfelt token of your gratitude for their support throughout your wedding journey. And if you're looking for truly special wedding party gifts, look no further than North Carolina's own talented artisans. From tasty treats to meaningful keepsakes, the Old North State is home to a bounty of beautifully crafted mementos that are sure to bring about smiles of genuine delight. Read on to discover 18 wedding-worthy local treasures!